Hello hello and happy Friday!! I’m currently working on this post with the most gorgeous sunshine streaming in my window, a cup of hot coffee and all the good vibes because it finally feels like spring here today. HALLELUJAH. I have been dying for warmer weather and we’re finally getting a teeny tiny taste of it this week. And dang, it sure feels good. It’s making me all sorts of excited for spring and summer, which you guys know by now is my FAVORITE. Anyway, while I enjoy the sunshine I wanted to chat about March favorites. I have a ton of great stuff to share, so grab a snack and let’s goooooooo! March was SO busy. We had blizzards, major projects, trips, and everything in between. The month just flew by, but it was a great month full of some really fun experiences like my trip to Antique Candle Co, hitting 500 blog posts, and completing my dream window seat makeover. 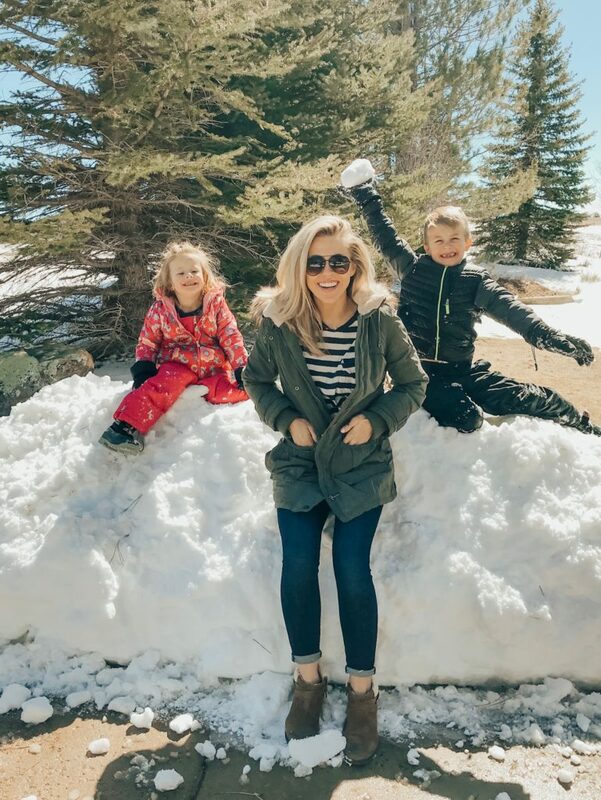 This month I also figured out a few ways to be more efficient with managing my time when it comes to the blog and Instagram, so that was a big win. I’m trying some new things and so far it’s working pretty well. Fingers crossed I can keep it up! I also spent a lot of time this month working on something SUPER DUPER exciting that I can’t wait to share with you guys sooooooooon. Eeek! Blog Update: I made changes to the upper menu here on the blog. Now under the tab “Decor Ideas” you can search decor by season: spring decor, summer decor, fall decor, and Christmas. 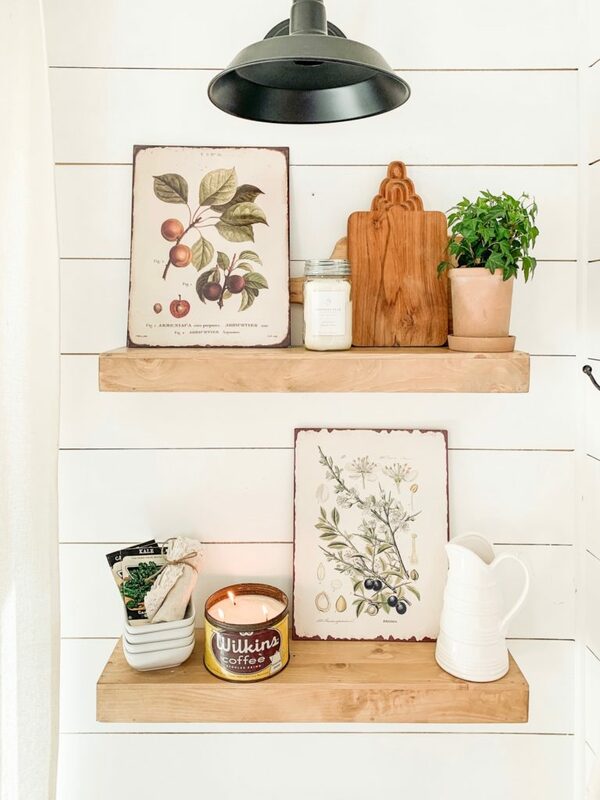 You can also see all DIY projects here. 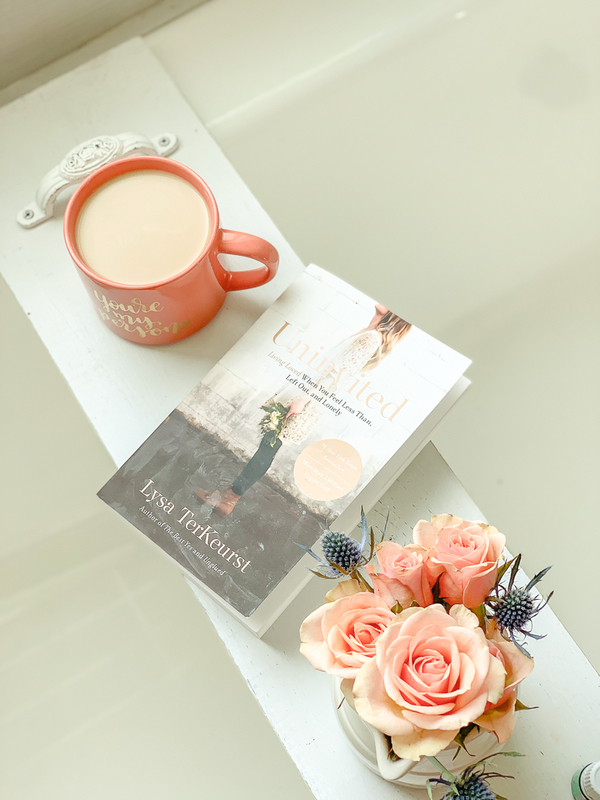 I’m still trying to read one book a month this year and my book for March was Uninvited by Lysa TerKeurst. I’ve actually felt a tug on my heart for a while now to read this book, but for some reason I kept pushing it off. But I’m so glad I finally read it. This book was better than I expected and I felt like it was written for me in so many ways. It’s very focused on finding your worth in God and not caring so much about the opinions of others. I highly recommend it! 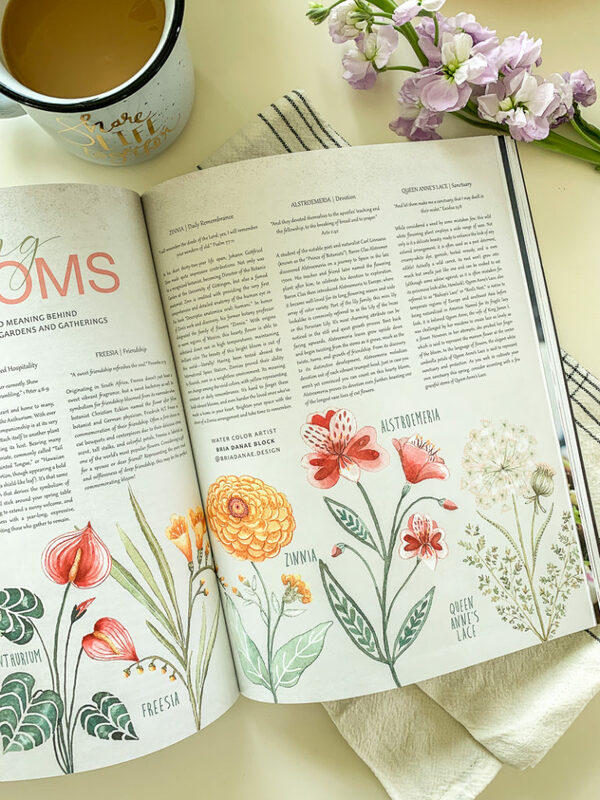 This month I discovered The Joyful Life Magazine, which is a new magazine all about home and heart inspiration for Christian women. You guys, it’s AMAZING. I have two of them now and I just love everything this magazine stands for. 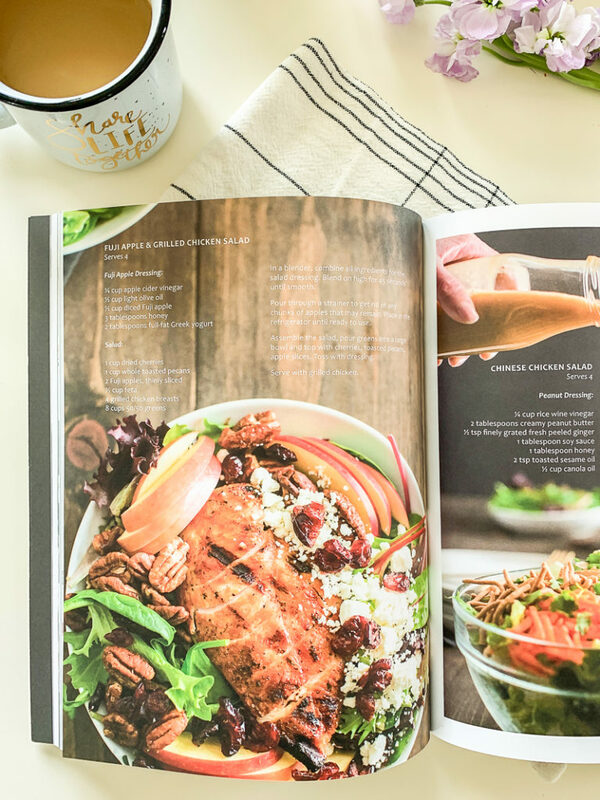 There are great ideas for home, like recipes, easy decor and DIY ideas, but it also has really powerful articles on topics like how to live a more simplified life, how to give anxiety over to God, how to find joy in the every day, etc. I have been really enjoying it! This is a quarterly magazine, so it’s bigger than your typical magazine plus the paper quality is really heavy. I noticed that right away–it almost feels like a book! And it’s the kind of magazine that you want to read cover to cover. It’s all just so good. I seriously love it and I think this would make an amazing Mother’s Day gift. Check it out here. This month I’ve been doing a little lighter makeup look for spring and I’m really liking it. I was going to do a whole post about what I’ve been loving, but I figured I’d just quickly share what I’ve been using here. IT Cosmetics CC Cream: This is an old favorite of mine that I just re-discoverd before my trip to Indiana and I LOVE it all over again. Why did I ever stop using it?! Mario Badescu Facial Spray with Aloe, Sage & Orange Blossom: I love this lightweight spray before or after my makeup for extra hydration. Peachy Glow Blush & Highligher: This is a new product for me, but I’ve been reaching for it everyday the past few weeks. 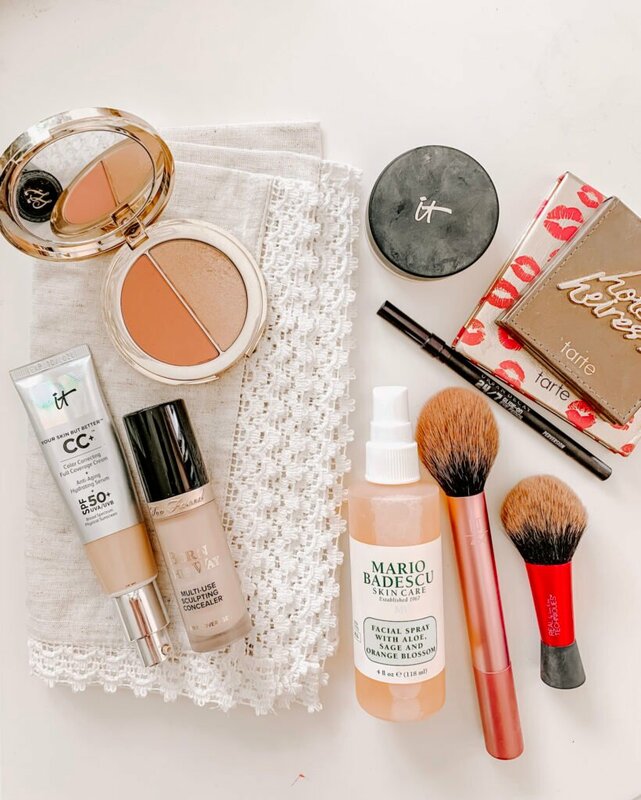 I love this blush and highlighter combo for spring! I’ve been wearing an initial necklace every single day for months now and I always get so many questions about it on IG. It was actually gifted to me by Dana Sang Jewelry, so it’s much more expensive that most of the jewelry I own. But I did find a very similar option over on Etsy and it’s a fraction of the cost. Again, I think this would make a fabulous Mother’s Day gift for anyone that loves dainty jewelry! 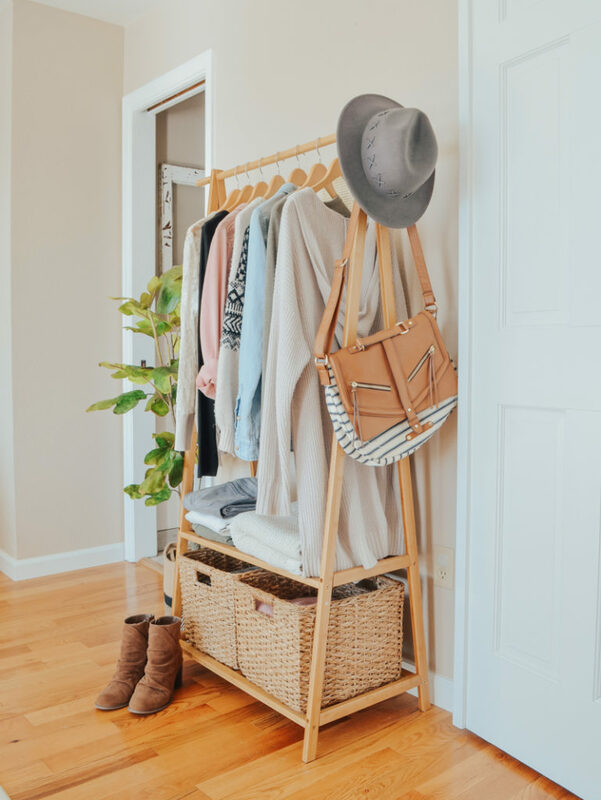 Honestly, I think my best purchase this month was the bamboo clothing rack from Amazon. I technically purchased this at the end of February, but I’ve been loving it all month long. I use it every day and it’s so convenient to have this in my bedroom for extra storage. I still can’t believe it was less than $50! Second favorite was this new curling iron, which I’ve been loving lately to do “beachy” waves. I ordered the 1 and 1/4″ barrel. I guess I missed it, but where did you get your bamboo clothing rack? Thanks so much! I so enjoy spending time in your world. Thank you for continuing to brighten my day! thanks for stopping by Becky! I hope sunshine and warm weather comes your way soon. 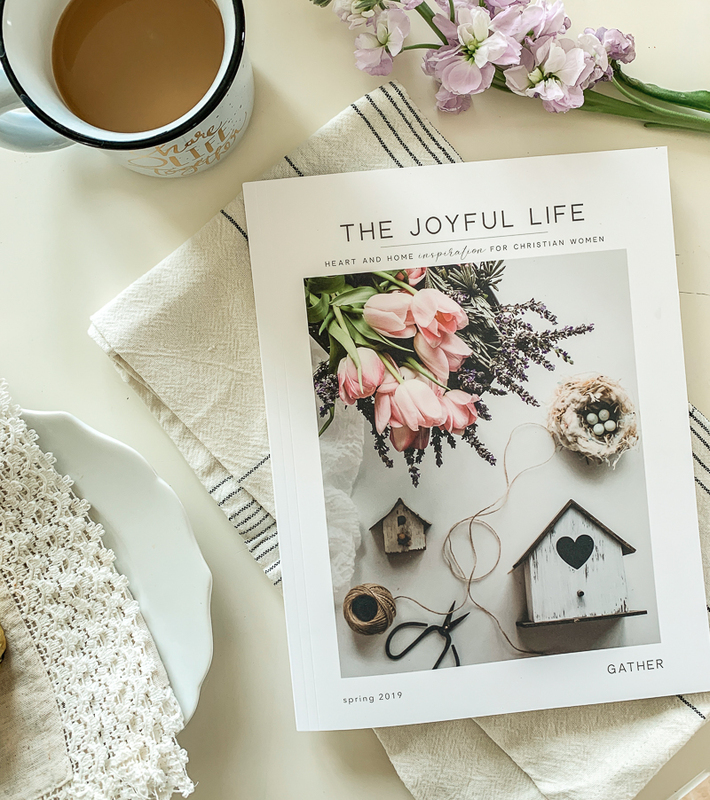 Thx so much for sharing info on The Joyful Life magazine, looks awesome. Know and read Lysa T., but unfamiliar with the mag. Been reading their Blog and can see this is a “keeper”. Have a blessed day 💙. It’s such a good magazine Teresa, you would love it! 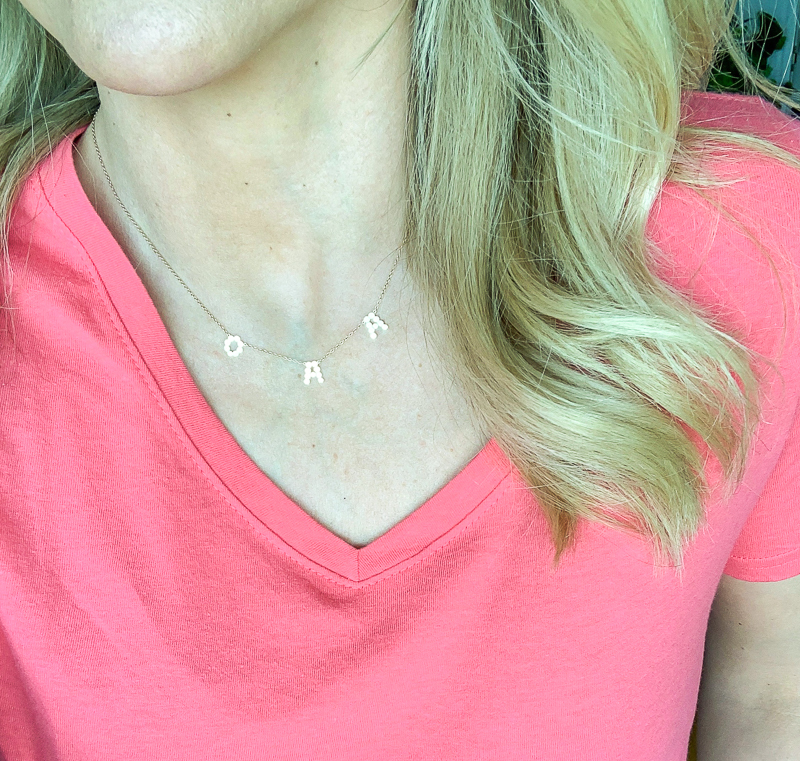 Hi Sarah – I, too, have an initial necklace and am really loving it. Etsy. Have an awesome day! Your blog is so wonderful however my husband might not think so since I do tend to buy things you have suggested. So far everything I have bought because of your suggestions has been wonderful. I love the most your home decor ideas but your fashion ideas have prompted me to buy some new things too. Oh all these updates make me get so excited for spring and I can feel the enthusiasm on your beautiful blog, Sarah! Thank you!! Right there with you Susan, can’t wait for spring to come! Enjoyed this March favorite things and would like to share a find I came across that is quite amazing to me.I found at Walmart a couple of cute chairs and outdoor table for front porch breakfasts, the chairs were Better Home and Garden Parisian black/white dining chairs and there is a table to go with. They are amazing and I paid 64 dollars each for them and have seen so many similar chairs in the expensive places for 300-400 each. Thanks for sharing Deanne, I just looked them up. SO cute! I’ve seen chairs like that everywhere. Might have to order some for our outdoor table.